Saw a house for sale, but not sure if it's in Owl Creek? Streets in the Owl Creek and Owl Creek Estates subdivisions include: Boxwood Hill Ct, Eagle Ridge Pl, Garden Creek Cir, Gleneagle Ct, Gleneagle Pl, Golden Maple Pl, Golden Maple Cove, Grey Owl Ct, High Grove Pl, Hobbs Station Rd, Lodge Hill Rd, Night Hawk Ct, Old Hobbs Pl, Quince Ct, Red Birch Ct, Sable Wing Cir, Sentry Way, Spring Heath Ct, Talon Pl, Talon Way, Sable Wing Pl, Waxwing Pl. 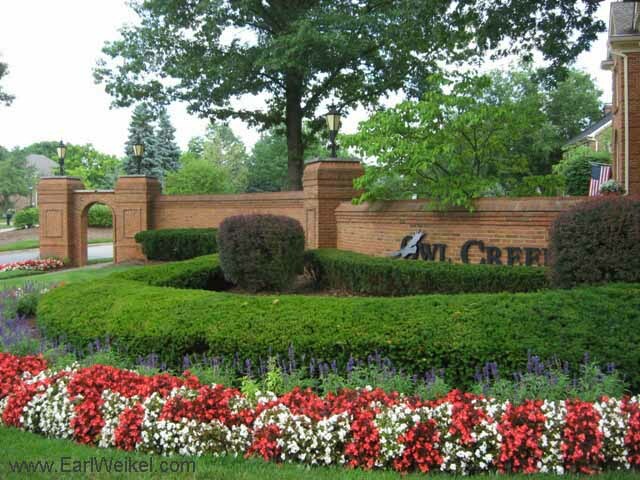 Want to see crime reports for Owl Creek in Louisville, KY?